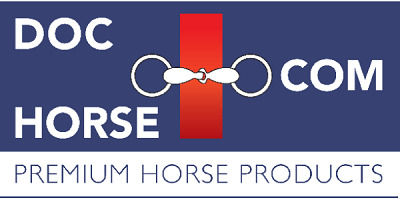 Accessorie hoof products for taking care of the horses hoofs. Round, soft brush with natural bristles and PVC-lid. For applying hoof oil, leather oil or other liquids. Puts and end to greasy brushes in the grooming box. Plastic hoof brush with synthetic bristles. Must have! Borstiq Hoof/Bucket Scrub Brush is made from a natural bristle called Bassine which is a coarse, tough fibre. The Borstiq hoof/Bucket Scrub Brush is perfect for using for hard work and tough conditions and particularly good for scrubbing muddy feet and dirty buckets.